Enrich your life with a Read a day. Readings, letters, journals, photodiaries are part of family and community legacy. My mind’s eye goes back to a coffee and discussion session we had in the now closed Grand Hotel –Funduq Kabir –of Tripoli. That was the origin of the “Tripoli Reading Group” which has over the years evolved into “Mutual Improvement societies”. One teacher went on to explain the nuances between subalterns, refugees and medical refugees. “A medical refugee is not a subaltern, but his condition may at times be worse than a subaltern.” Being from the medical world, we see misery in many forms every day and the English faculty helped us see the links between the different chains. 1 . What do you like about your organization? 2. What do you not like about your organization? 3.If you could change something in your organization-what would it be? Even then, some of the things can be told. 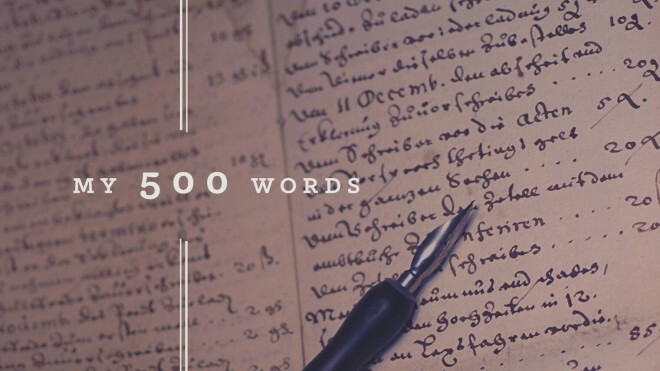 I have been a regular diarist since 1983 and would want to see if I can write 500 words a day for public view every day. 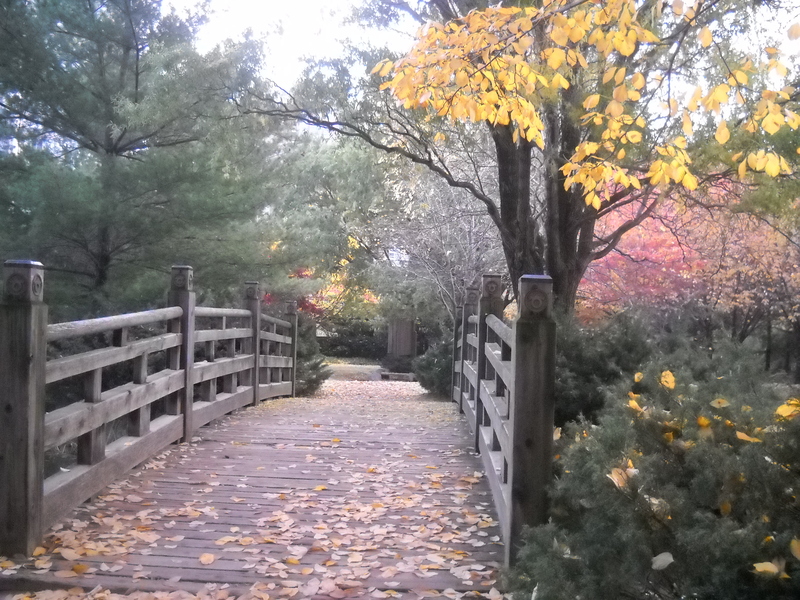 When the weather was better we used to go to Riverwood and Port Credit for our walking Book Club discussions. This helped us better understand the settings of Sowesto-the area in which one of the greatest living writers Alice Munro has set her works. Last October we attended a meeting of the Port Credit History society. A natural historian talked about now extinct species which once inhabited the Ontario Lake Front 150 million years ago. He then traced the natural history of this area, and after one and a half hours he was coming into the 19th century. I had encouraged my wife to be part of this “reading” and she was growing impatient as we sat in Clarke Hall –Port Credit. “Respect the speaker and do not walk out,” I goaded her to stay back. The historian has published several books but lamented that it is not easy for writers and most of his books are a labour of love in which he has to invest both time and money. This entry was posted in life and tagged 500 words a day, Diary, Indian Diaspora, Libya, Tripoli Reading Group. Bookmark the permalink.